How to get White Teeth? Enter the Teeth Whitening Kit Giveaway! SmileBrilliant! 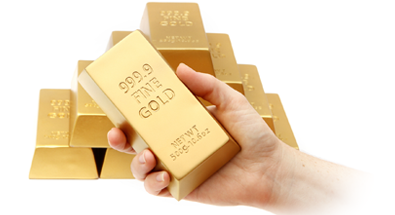 has grown to service thousands of clients each year. 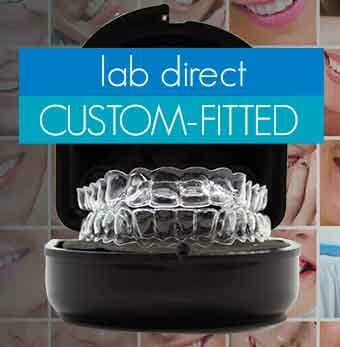 Their lab creates custom-fitted bleaching trays and professional strength bleaching gel. Many people are surprised to discover that it is actually the dental labs like SmileBrilliant that do the work for many dentists (making the custom fitted trays and supplying the bleaching gel) for top cosmetic dentists who resell their work to their clients. It was their goal to develop a process to cut out the ‘middle man’ and allow clients to have their teeth professionally whitened lab-direct with no dentist visit. 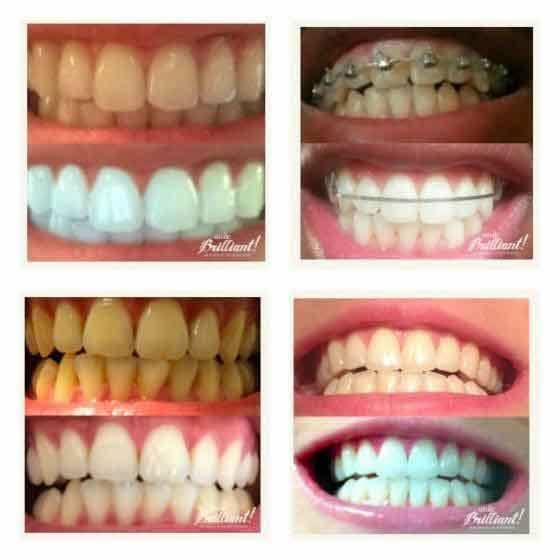 SmileBrilliant clients can trust their lab-direct professional teeth whitening service to deliver dramatic results at the very best price, worldwide. 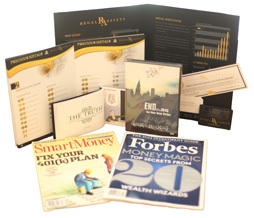 They truly believe that if you become their customer – then they will have you, your family and friends as clients for life! So go ahead and become their next teeth whitening client. You will be satisfied with your decision! If you are thinking about how to get white teeth, look no further. 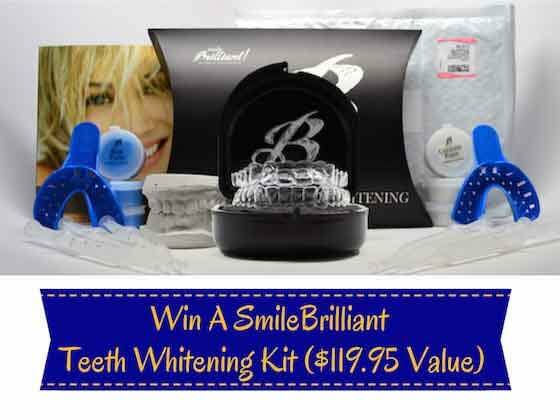 SmileBrilliant’s Teeth Whitening Kit is what you need for your white teeth. And you can win one from this giveaway. Disclaimer: Thanks to SmileBrilliant and SavingYouDinero.com for this giveaway. This Blogger is not responsible for fulfilling the prize.